Whether you’re just starting out with a fresh Twitter account or have been tasked with growing an account for an established brand, it’s never a bad idea to learn some new tips and tactics to set yourself up for success. That’s why we decided to compile a list of some of our favorite Twitter tips for beginners. From avoiding embarrassing Twitter fails to getting engagement or just figuring out what to tweet, we’ve got you covered. This tip is particularly important if you’re just getting started with Twitter. In the early stages, you don’t have any baselines as far as how often to tweet or the best times to tweet. And while there are some general guidelines (we’ve even done our own research) the reality is you won’t know the best time to reach your audience until you experiment. Also, you need to be aware that your followers don’t all check Twitter at the same time. Some people might check in the morning and then not again until later in the evening. In order to get as much reach as possible, try tweeting throughout the day instead of trying to get all your tweets out during business hours. 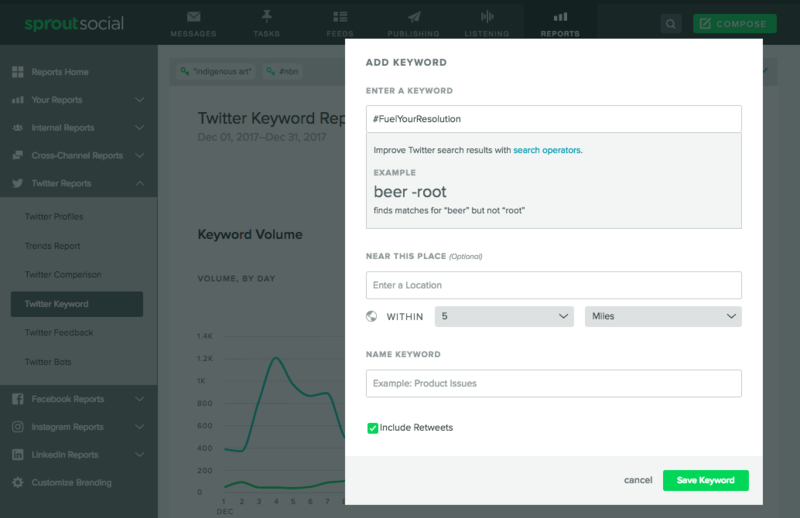 If you want to skip the guesswork, you can use our ViralPost feature to automatically schedule your tweets to be sent when your audience is most likely to engage. If you increase your tweet frequency and notice your engagement starts to drop, it could be a sign that you’re annoying your followers. Ask questions, do Twitter polls or hop in on public conversations. 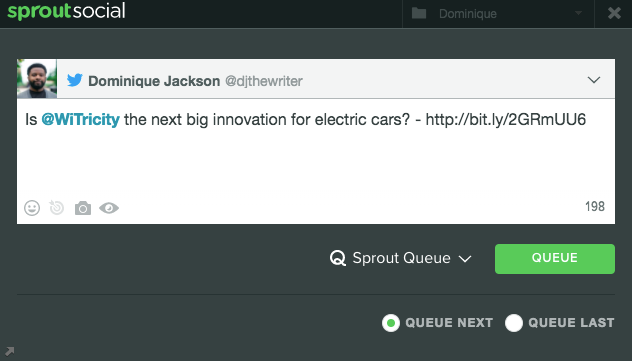 Speaking of engaging, a simple way to get started is to join in on trending topics. Take a look at the trending topics on Twitter, which typically have an accompanying hashtags. Then join in on the conversations when it’s relevant. In 2017, Twitter made the decision expand it’s character limit from 140 to 280. And while people may have their opinions on whether it was a good or bad idea, the reality is it lets you fit more in each tweet. Don’t take it for granted. Now, you can take your tweets beyond a couple sentences and expound a little bit and get creative like MoonPie. This Twitter tip probably isn’t too far off from you’re currently doing. Content curation has been a staple for many brands’ social content strategy since the early days. But the reason we’re adding this tip to the list is to encourage you to be more strategic about what you choose to curate. Instead of automatically tweeting every new post from a blog’s RSS feed, take the time to hand curate the content you share. 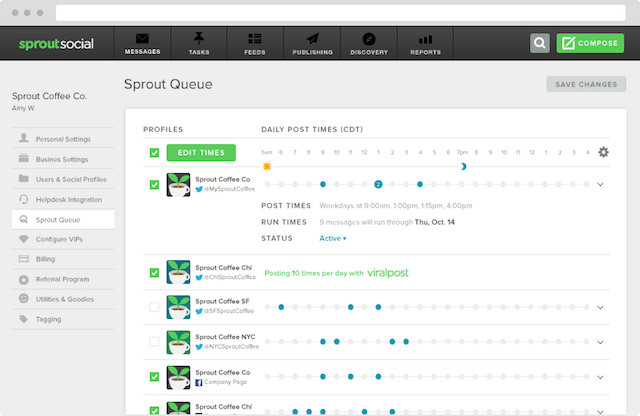 A good way to do this is through Sprout Social’s content suggestions feature. When you want to make changes to your Twitter strategy, is it just based on your gut instinct? Making important decisions just because you “feel like it” can come back to bite you in the long run. Instead of doing things on a whim, take a few minutes to look at your Twitter analytics and analyze what’s working and what’s not. Then based on your data, make a plan to get closer to your goals. For instance, if you look through your analytics and notice that your tweets including a video get 50% more engagement than tweets with just a link, take it as a sign that you should start implementing more videos into your Twitter content strategy. One point we stress a lot is that Twitter isn’t just a content distribution tool. It’s a social network brands can use to connect with their audience. A part of that is being a part of the community. Too many brands make the mistake of spending little to no time getting to know the Twitter ecosystem. One of the best ways to get acclimated and participate in the community is to get involved with some relevant Twitter chats. If you’re curious about whether or not it’s ok to join in on Twitter chats from your brand’s Handle, the answer is yes! We get plenty of brands chiming in on our weekly #SproutChat and it adds a unique perspective to the conversations. Graphic templates are easy to set up with the help of all the great design tools out there like Canva or Adobe Spark. Pick one template to be used for quotes and stick with it. If you host a lot of events, create a template specifically for promoting the event. If you have a company blog, go through your posts. For each post, pick out three quotes that you think will grab someone’s attention and make them want to learn more. Now use the template to create the matching three quote graphics. Save these graphics in an organized place. Finally, begin scheduling your post several times in the next few months. The New York Times consistently uses the white text on black background when they pull quotes from their stories. Notice that the font and color combination matches its brand. As you use more quote graphics, your audience will begin to recognize the graphics as coming from your brand. Also, you can add a small phrase and/or logo in the corner for all of your photos. While the branding is clearly marked on the photo, a good template will subtly nudge the reader into noticing the phrase. There’s a good and bad side to social media automation. It can be an extremely helpful way to be more productive, or turn your Twitter account into a complete chatbot that nobody wants to deal with. The key to using Twitter automation well is to be selective about what and how you automate. As a general rule of thumb, try to automate time consuming tasks that don’t necessarily require too much manual work. When you’re in the early stages of Twitter and building up your brand, it’s common to do a little bit of competitive analysis to see what’s working for your competitors. However, the problem kicks in when instead of being inspired by what others are doing, you completely copy their entire strategy. For instance, after hearing all the praise Wendy’s received for their witty and sassy replies, you might be motivated to take on a similar persona. But if that’s not your brand’s personality, you shouldn’t feel obligated to completely change your strategy to match the current trend. It has become pretty common practice to Retweet people or brands when you want to share something interesting someone else tweeted. 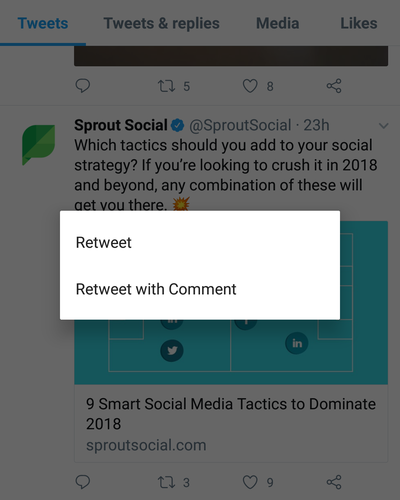 However, you can take things a little further and layer on engagement by using retweet with comment instead. The difference is you’re able to add commentary onto the retweet instead of just re-sharing what someone else tweeted. That way it’s a bit more personalized and adds additional value for your audience. 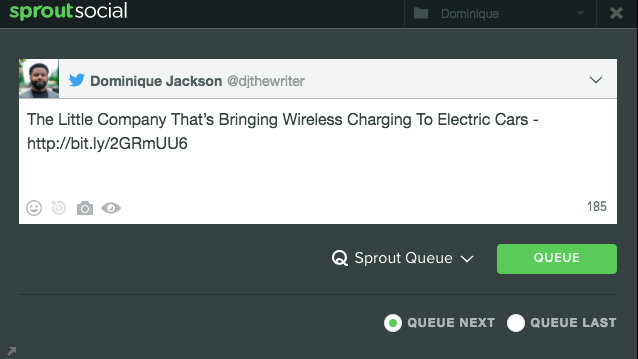 On a similar note, when you’re tweeting an article, you don’t have to just use the blog post’s title for your tweet. 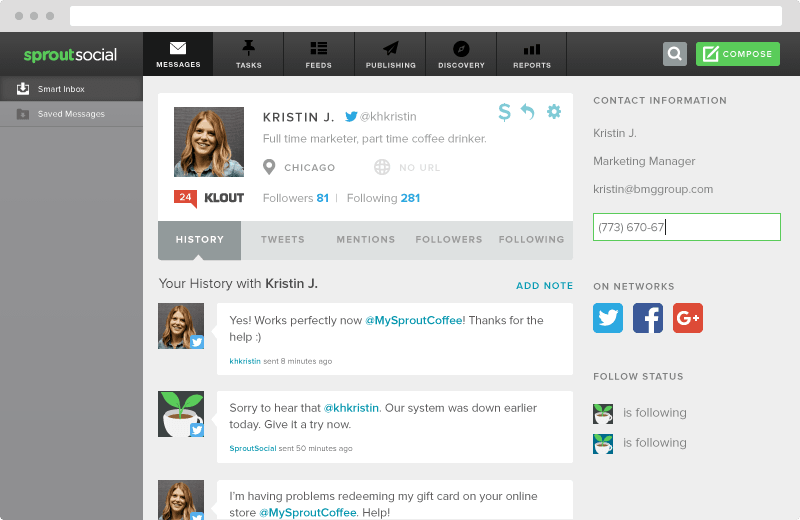 Vary it up and personalize it for your followers. 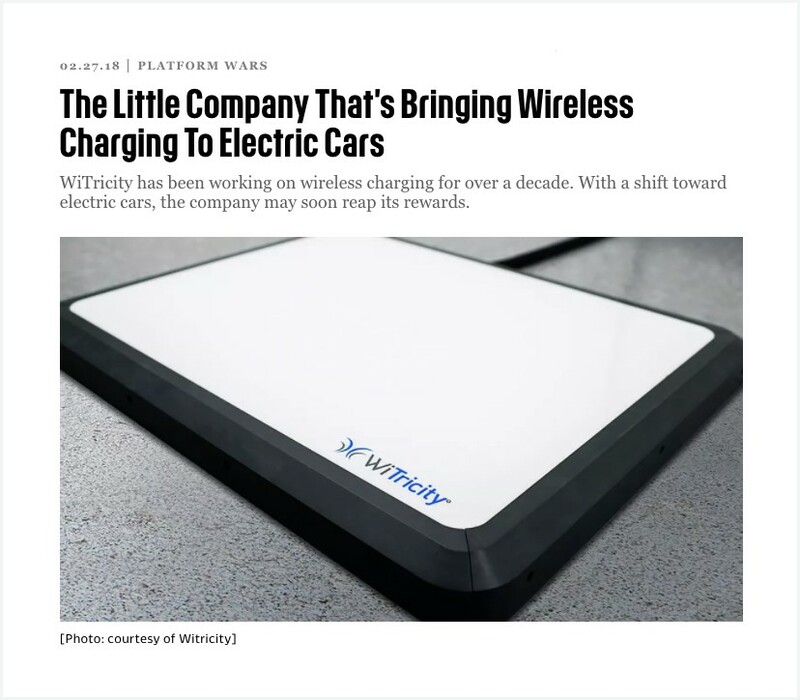 For instance, let’s say we wanted to share this Fast Company article. A lot of marketers might just use the article title for the copy in their tweet, like this. The problem is most of the people sharing this article will likely use the same exact headline. So instead, we can personalize the copy to stand out. You know your audience. Craft your tweets to appeal to what they’re most likely to respond to. This next Twitter tip is less of a tactic and more of a general best practice. In the early days of Twitter before we had access to all the data and analytics tools we have today, one of the most common ways brands measured success was by follower count. The assumption was if you were getting more followers, your strategy was working. But it’s 2018 and we’re past the days of basing all our efforts on the goal of getting 100K Twitter followers. Instead, you can set goals that connect to your larger business objectives. And there are plenty of metrics to track your progress. Start by thinking of what your brand hopes to accomplish on Twitter. Then set goals around that and decide what metrics you’ll use to measure your progress. In a world of dwindling organic engagement across pretty much every social network, brands are constantly looking for ways to reach their audience without paying for ads. One of the best strategies to achieve that is to use Twitter video. In fact, 82% of Twitter users watch video content on the platform. And it’s best to share native video than tweeting YouTube videos. According to Twitter’s data, native Twitter videos drive 2.5 times replies, 2.8 times retweets and 1.9 times likes compared to third-party videos. Home Depot is a brand that’s well known for their video marketing efforts, and they’ve used videos to drive organic engagement in a pay-to-play world. If you’re looking for ways to boost your engagement, start sharing more videos on Twitter. One of the most popular uses of Twitter for brands is customer service. 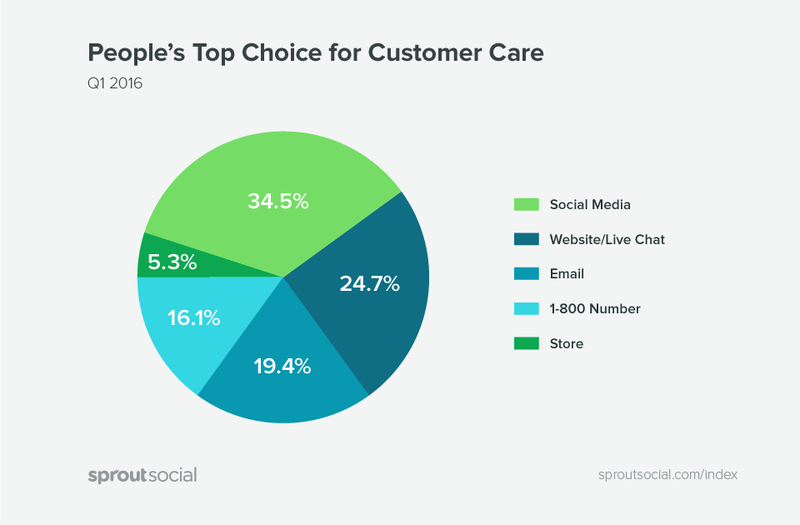 That makes sense, seeing as how social media is consumers’ top choice for customer care today. But when you’re using Twitter for customer care, it’s important to know when to take the conversation off of your Twitter feed and into DM or email support. Twitter is a great place to get the initial contact, but when it’s time to dig into the details, move the conversation to a more private channel. It’ll help protect sensitive customer information, avoid having conversations from irate customers on your Twitter feed and give you the opportunity to get more details on the situation. Delta does a great job of taking initial complaints through Twitter, but then taking the conversation to DM to dive deeper into the situation. 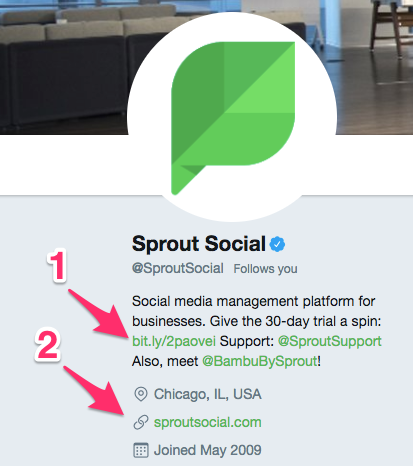 In order to provide your customers with a seamless transition from Twitter to a deeper level of customer support, you can use a social media management tool like Sprout with built-in Zendesk integration. That way, if you need to escalate a customer complaint from Twitter to another department or rep, none of the context from the original conversation gets lost. 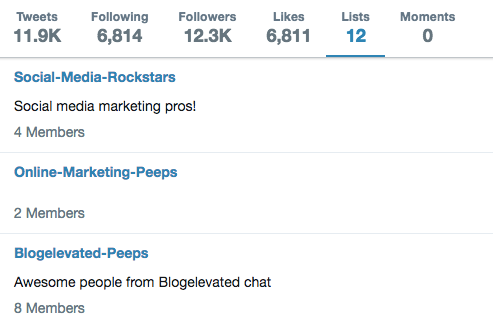 Twitter lists allow you to organize accounts of interest into groups. For instance, you might have a list for influencers you want to engage with, or people who follow you that are customers. One of the biggest challenges of Twitter is the mass amount of information thrown at you at a single time. As soon as you log into the app you’re staring at hundreds, if not thousands of tweets from various accounts with little to no structure. That can be overwhelming to say the least. When you organize everyone into lists, you can start to create a workflow. For instance, you might check your “Customers” Twitter list first, then your “Influencers” list next. So instead of seeing the latest tweets from everyone you follow, you have mini-streams you can prioritize. Twitter is a goldmine for sourcing new leads. Think about it. People use Twitter to voice their opinions, issues and pain points about everything going on in their life. By doing a couple quick searches, you can discover tons of people speaking about issues your products and services can help solve. These would be great leads for the Reiki chain. From here, you could offer some quick tips on how to relieve a headache and direct them to your website for more information. This simple and actionable Twitter tip can result in new leads and even customer for your business. 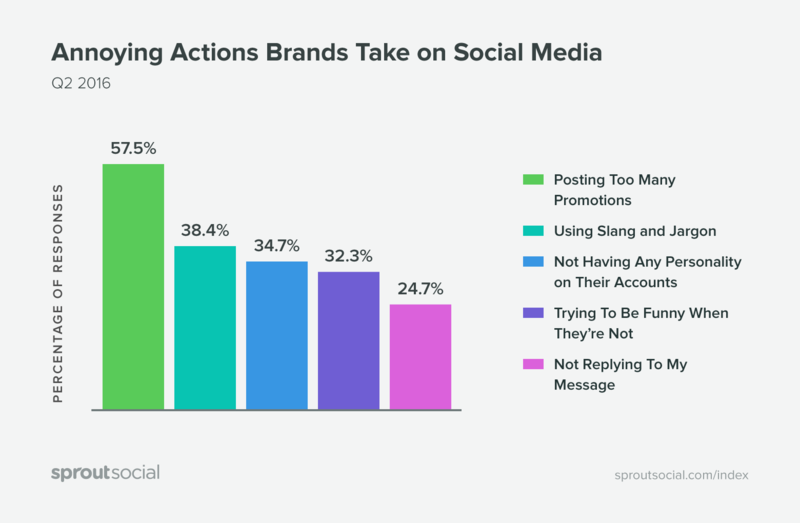 One of consumer’s biggest pet peeves on social media is when brands ignore them. 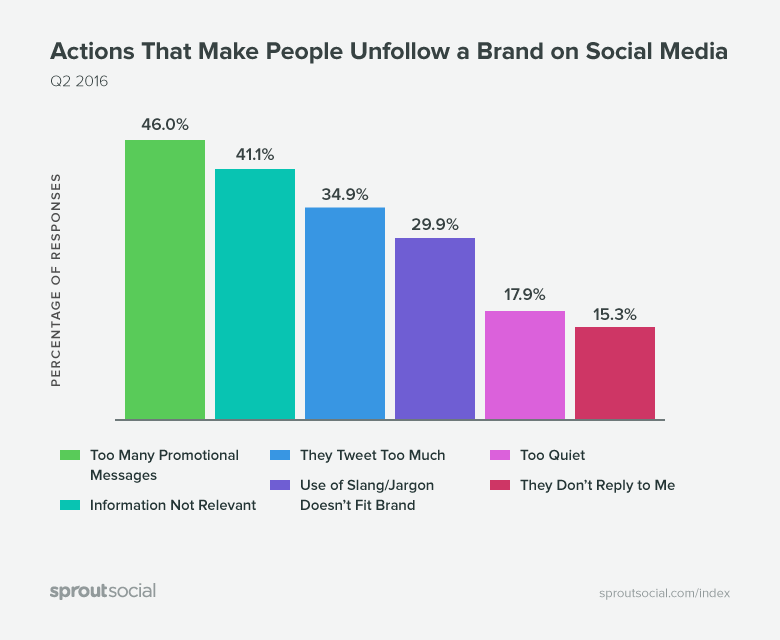 In fact, 15% of consumers will unfollow a brand if they don’t receive a reply. If you’re a larger brand that receives hundreds or thousands of incoming tweets a day, you might not be able to reply to every single mention. But you should be sure to prioritize mentions from customers, media mentions and other high priority tweets. And the quicker you can respond, the better. 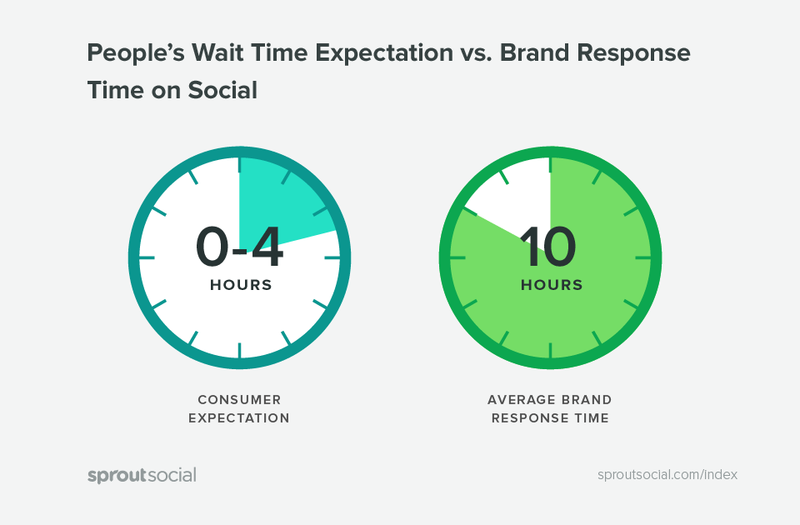 Our data showed that customers expect a response from brands on social within four hours, yet most brands average a 10 hour response time. We’ve all heard the stories of PR nightmares from brands tweeting inappropriate content or giving rude response to customer complaints. One of the easiest ways to avoid these types of situations is to tweet with the assumption that someone is going to see it. And if the tweet is something you don’t want to be public, or goes against what your brand stands for, don’t share it. Even if you leave a tweet up for two minutes and delete it, there’s always the chance that someone took a screenshot and will share it across the web. Long story short, tweet responsibly. Here’s another Twitter tip that can help you get more traffic or leads. Did you know that in addition to the main “Website” link you get in your profile, you can also put a link in your bio as well? There are plenty of ways to use this to your advantage. For instance, you might have one link go to your company blog, while the other goes to the home page. Or one might go to a campaign-specific landing page while the other is for your newsletter. And as a bonus tip, if your brand has multiple Twitter handles, you can include them in your bio as well so people can quickly navigate to them. While Twitter can be a great platform to connect with your audience, provide customer support and network, it also has its fair share of trolls. Twitter trolls are accounts who will try to bait or attack your brand for no real reason or cause, outside of just wanting to get your attention. You might be wondering why we’re even putting this tip on the list since it seems like common knowledge. However, the difficulty comes into play when you need to differentiate between a legitimate customer complaint and a troll. The difference isn’t always so clear. If you’re in doubt about whether a customer complaint is legit or a troll, the best approach is to reply professionally and wait for their response. 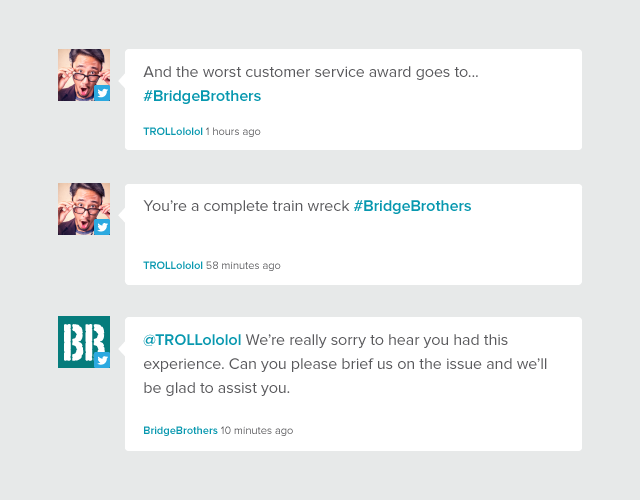 As we mentioned earlier, customers often look to Twitter as a customer support channel. Make things easier for them by being easy to get in touch with. 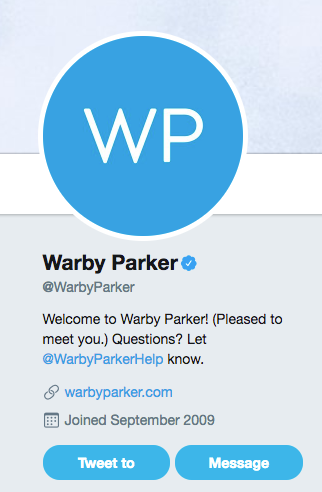 Warby Parker does a great job by including their official handle for customer support in their bio. They also enabled the ability for anyone to message them, regardless of whether or not Warby Parker follows you. The more difficult it is for customers to contact you, the more frustrated they’ll be by the time they actually speak to a representative. And the last thing you want is to get branded as the company that provides poor customer service. It’ll push away potential customers. We touched on this a bit in the tip about automation, but we really want to reinforce this. Do not be the brand that goes around spamming as many users as humanly possible. 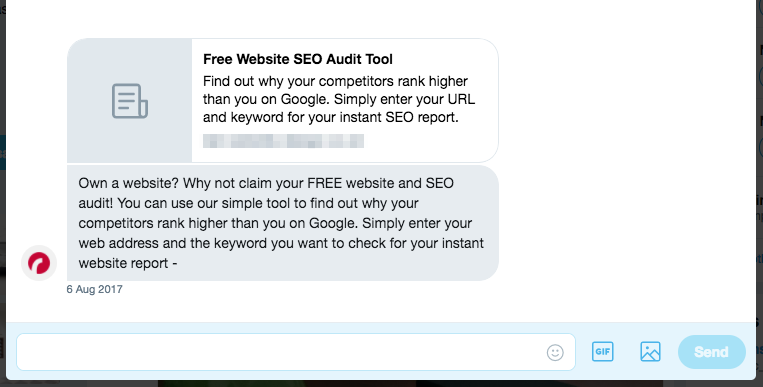 Most of the spam on Twitter is self-promotional unsolicited messages like this automated DM. If you’re curious of whether or not what you’re doing qualifies as spam, read through Twitter’s guidelines. Want to get some user-generated content on Twitter? Start by creating your own branded hashtag. 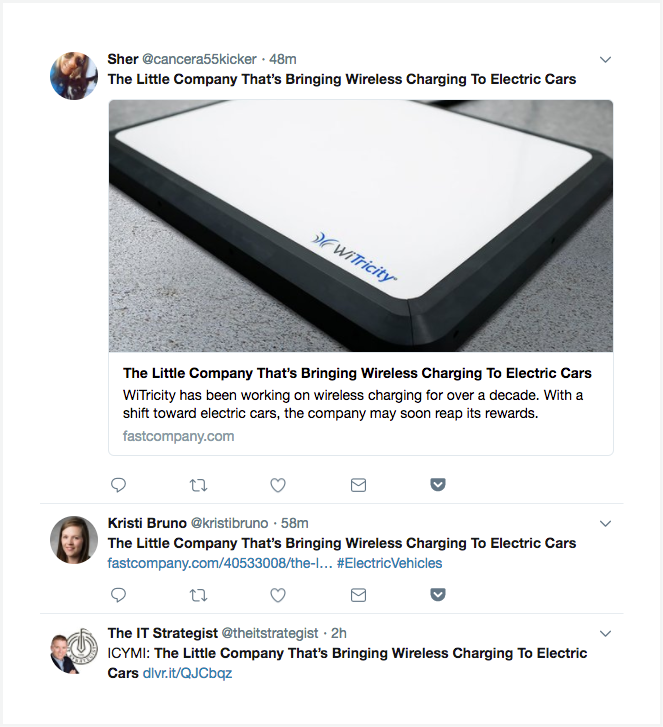 Branded hashtags give you and your audience a way to easily see all the tweets related to your brand even if they don’t include your Twitter handle. They’re also great for tracking tweets around specific campaigns. For instance, Netflix often has hashtags for its original content. These branded hashtags make it easy to track conversations about new or upcoming shows and movies. 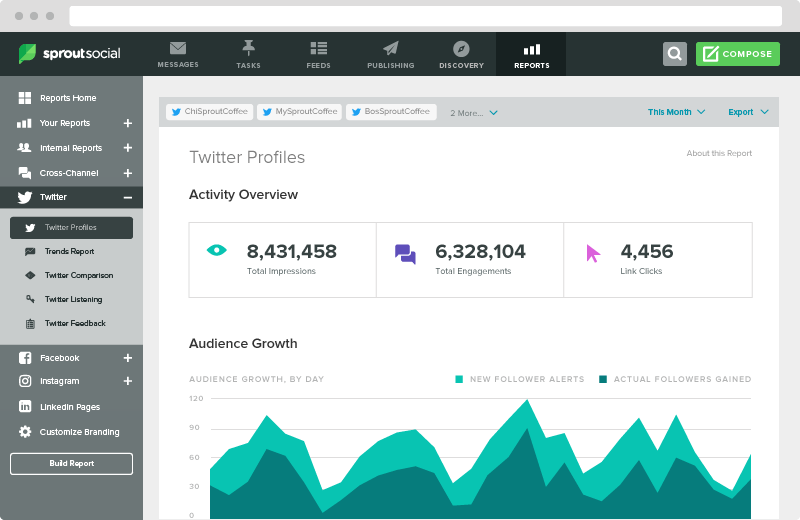 To take things to the next level, combine branded hashtags with your social media analytics tool to gather data on sentiment analysis, reach, impressions and more. Since a tweet is so short, it’s easy to write it and just send it out into the world. However, taking a few seconds to double check your spelling and tone can save you from embarrassing mishaps. Sometimes a seemingly innocent tweet can be misinterpreted simply because of a typo or the way it was worded. While these Twitter tips might be geared towards beginners, brands of all sizes can benefit from them. We’ve seen our fair share of large corporations make cringeworthy mistakes on Twitter from time to time. So it’s never a bad idea to brush up on the basics or stay on top of new trends and tactics. What are some of your favorite Twitter tips you wish you would’ve known sooner? Leave a comment or send a tweet to keep the conversation going!